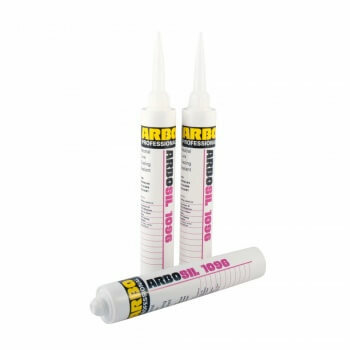 Arbosil 1096 is a one part low modulus neutral cure silicone sealant which cures on exposure to moisture vapour to form an elastic silicone rubber. 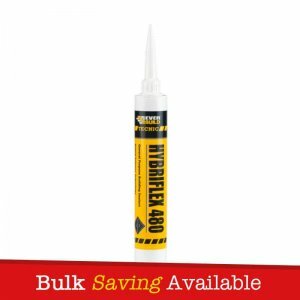 Arbosil 1096 recommended for use in many forms of construction especially glass to glass joints. 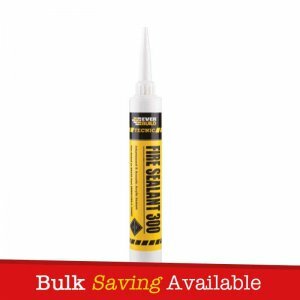 Recommended for use in many forms of construction including glass to glass joints, curtain wall assemblies, perimeter seals on curtain walling, perimeter sealing of polyester powder coated and PVCu frames and glazing of windows in swimming pool buildings. 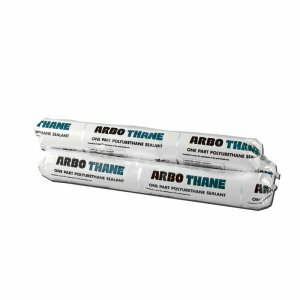 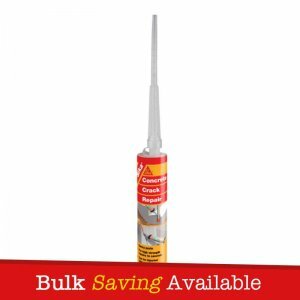 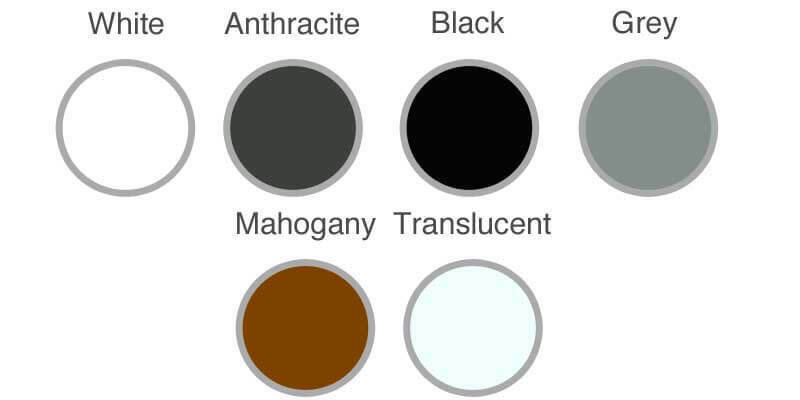 Suitable for use as a weather seal with structural glazed assemblies. 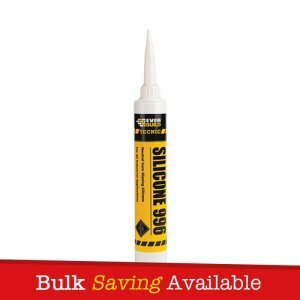 Approved by Pilkingtons and other major glass manufacturers for use with laminated glass.